Named after the so called ‘Wow’ signal, the album is themed around signals from space and mysterious objects and contains two hours of electronica. It is the third album from IX. 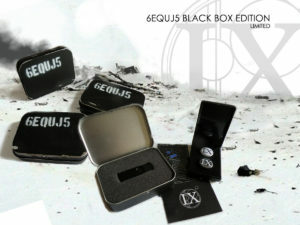 It can be bought from ixband.bandcamp.com/album/6equj5 in both digital download and USB Black Box editions, the latter with many extras, tracks, photos and more.